Here are four simple ways to cut through misleading marketing to identify a financial adviser’s true credibility. Complaints are kept on file with FINRA, including information on barred or unlicensed financial advisers. This information is made accessible to the public via FINRA’s BrokerChecker, which provides background information such as how many years of experience an adviser has and if there are any disclosures. The SEC offers a similar platform called the Investment Adviser Public Disclosure. 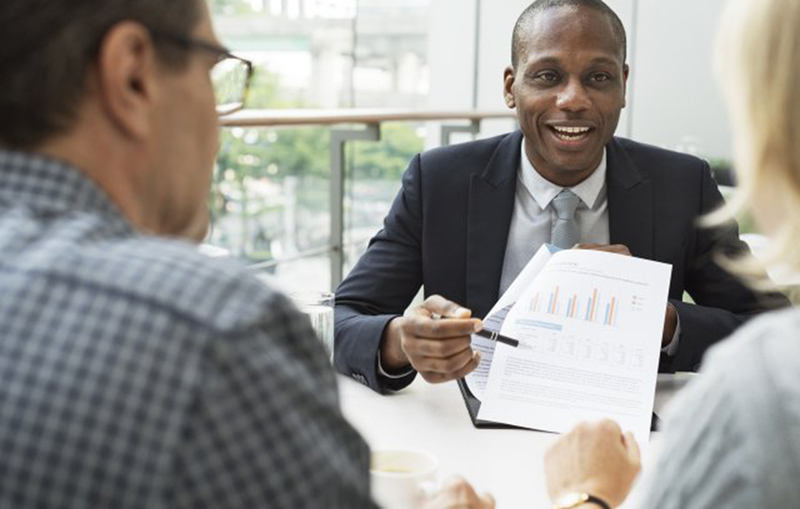 The use of industry vocabulary or the title of financial planner does not necessarily mean an individual has the background knowledge or industry awareness to give you the best investment advice. The best example of this is a CFP Board’s commercial using a music DJ in place of a financial adviser. It’s easy for just anyone in a suit to pose as an adviser by using confusing industry jargon to trick unknowing individuals. Different designations pertain to different categories of knowledge, so having a little background on each designation can be helpful in determining which is the most important for your specific goals. For most investors, CERTIFIED FINANCIAL PLANNER (CFP(R)) is the ideal designation. These individuals have competency in all areas of financial planning and are bound by the CFP Board’s code of ethics and professional responsibility standards. Similarly, a Chartered Financial Analyst (CFA(R)) must complete three exams and have at least three years of qualifying work experience. They must demonstrate high levels of competency, integrity, extensive knowledge in accounting, ethical standards, portfolio management, economics and security analysis. However, CFA designees are usually not found in financial planning and are mostly analysts in money management and stock analysis.